Biochar is a valuable soil amendment; It is a type of bio energy which is produced by the incomplete burning of Biomass. The process creates a fine-grained, highly porous charcoal that helps soils retain nutrients and water. There are many different ways to make biochar, but all of them involve heating biomass with little or no oxygen to drive off volatile gasses, leaving carbon behind. This simple process is called thermal decomposition usually from pyrolysis or gasification. These methods can produce clean energy in the form of gas or oil along with the biochar. This energy may be recoverable for another use, or it may simply be burned and released as heat. It’s one of the few technologies that is relatively inexpensive, widely applicable and quickly scalable. But biochar technology is more than just the equipment needed to produce biochar. 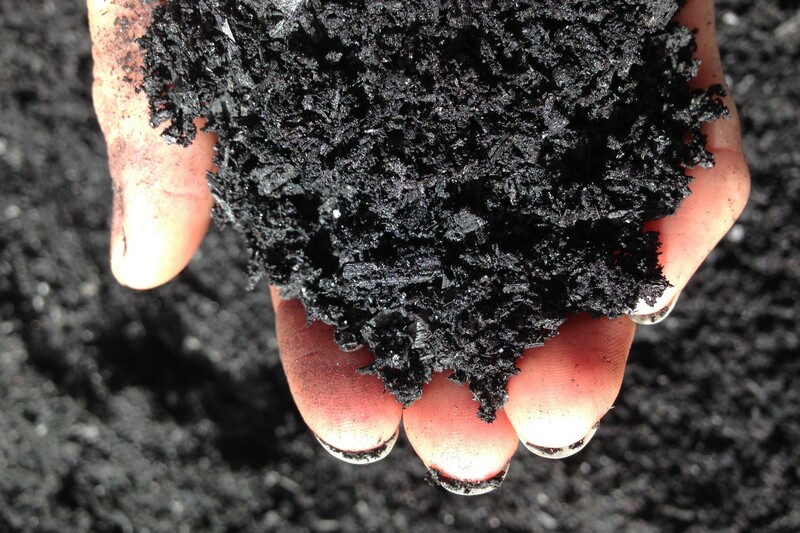 Biochar technology necessarily includes entire integrated systems that can contain various components that may or may not be part of any particular system. It improves the productivity of soil to achieve higher yield. It helps creation of fossil fuels.